Every so often I am lucky enough to be asked if I'd like to show some of my work at my local art gallery in Mere, Wiltshire. For those who missed my Beaumont shows I have created online galleries of the works I showed so you can purchase them direct from this site by clicking here. 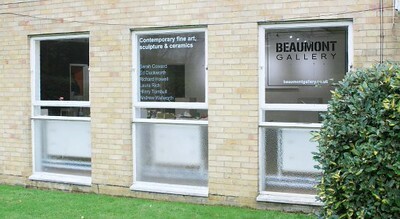 Please keep an eye on The Beaumont's website from time to time to check out the great shows they have there. They may even ask me back!